The world renowned Sedan Mercedes Benz has now arrived in Pakistan. The new E series model of Mercedes has entered the Pakistani market with full zeal and zest. The 2011 Mercedes-Benz E-Class offers two new trims or you can say models in addition to its introduction of last year offer, Coupe and Sedan with a Wagon and Cabriolet, which are now available. The main features that attracts in it are the tire-shredding power and capable handling of the E63 AMG. You can compare all Mercedes Benz E Series Price in Pakistan for the best choice of design and price. All you need is to ponder over the features it offers. The new Mercedes Benz E Series Price offers 5-passenger car, full of luxury and driving pleasure. Fitted with 382 hp V8 engine Mercedes accelerates swiftly with the help of 7-speed automatic transmission system. Standard and optional safety equipment is standard and highlight features of this E-Class series. The two shapes model earning Top Safety Pick status from the IIHS. It’s all functions are computerized that facilitates the driver to have cruise control over car and brake system to avoid any sort of accidents. Moreover, powerful steering system, Agility Control and COMAND navigation system gives it more attraction and feedback from the Mercedes lovers. The interior is beautifully designed to enhance the luxury of passengers. Mercedes Benz E Series has leather seats, exciting audio system and secure braking system. The car has power steering, 11 ABS airbags, central lock system and power windows to give the maximum safety. 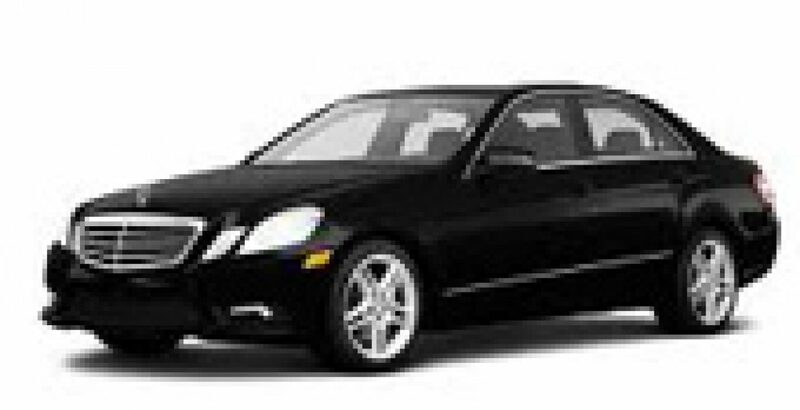 Indeed, it’s the mostluxury professional car groomed dynamically from each angle to accommodate the price in a best possible way.As far as exterior is concerned, Mercedes E series model (E200, E250) are available in several colors. The four door Mercedes has stylish front with black grille manumitting the art of sophisticated engineering to regard the possessor of this car with immense pleasure. Each model has different style of head lights along with the fog lights and brake lights. In short, the entire vehicle has a name in the market for its every feature outstanding.